WASHINGTON (August 17, 2015) – As massive wildfires blaze across the West this week, the need to address the increasing wildfire threat is even more apparent. According to the Agriculture and Interior Departments, there are currently 19,000 interagency personnel fighting wildfires across 13 states. The Soda Fire that burned across southern Idaho and eastern Oregon consumed roughly 300,000 acres of rangeland, threatening the homes and lives of residents, livestock and wildlife. While Washington bureaucrats call for more funds to suppress the growing fires, the Public Lands Council and the National Cattlemen’s Beef Association sent a letter to the White House today stressing the importance of proper natural resource management in order to help prevent these catastrophic events, and furthermore, the gross negligence and mismanagement of our nation’s forests and rangeland by the U.S. Forest Service and Bureau of Land Management. According to the U.S. Forest Service, wildfire suppression now costs the agency more than $1 billion annually and for the first time in its 110-year history, the agency is spending more than half of its budget on wildfire suppression. When the cost of suppression exceeds the budgeted amount, USFS is forced to reallocate funds from other programs to cover the cost of fire suppression, known as fire-borrowing. 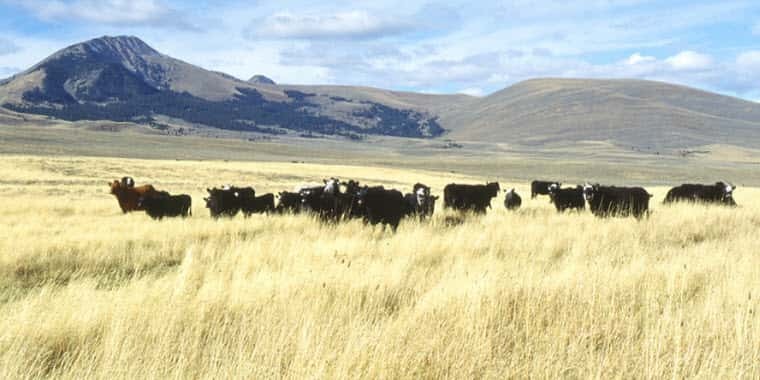 While PLC and NCBA believe that having fire suppression funds available to cover the cost of fighting fire and prevent fire-borrowing is important, the organizations firmly believe that proper forest and rangeland management is the key to reducing catastrophic wildfires in the first place. 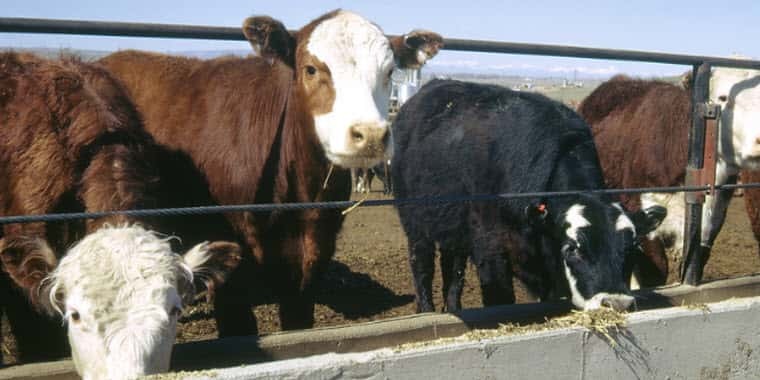 PLC President Brenda Richards said the mismanagement of federally-owned forests and rangelands has created great economic hardship and danger for ranchers that depend upon the land. As the letter stresses, natural forest fires were nature’s tool to burn the underbrush and smaller trees, creating less competition for resources and resulting in healthier forests. Due to population growth and urban sprawl, people now live in the natural path of fires and as a result humans must take over managing the resources. However, Philip Ellis, NCBA president from Chugwater, Wyo., said with 82 million acres of Forest Service land at an elevated risk of catastrophic wildfires, insect, or disease outbreak, it is clear the federal agencies tasked to manage our forests are failing to exercise their responsibility. PLC and NCBA strongly supported H.R. 2647 introduced by Rep. Bruce Westerman (R-Ark.) which passed the House on a bipartisan vote, and continues to support S. 1691 introduced by Sen. John Barrasso (R-Wyo.) which saw a hearing in July. These bills would require the Forest Service to treat a minimum of 2 million acres with mechanical treatment or prescribed burns each year, with reduced NEPA requirements for these projects. Further, this legislation would discourage frivolous litigation by requiring litigants to post a bond equal to the estimated costs of court proceedings and would require an arbitration process to precede the lawsuit. The legislation would also prevent fire borrowing and stop the federal agencies from raiding accounts necessary for proper forest and range management. PLC and NCBA encourage the Senate to take up this legislation and pass it without delay and call for federal land management agencies to streamline regulations that will allow for active management of forests and rangelands and discontinue harmful closed-door settlements with litigious radical groups that seek to see non-management on all lands across the west – the very action which leads to catastrophic wildfire.